GROHE is a leading global brand for complete bathroom solutions and kitchen fittings and dedicated to providing innovative water products. 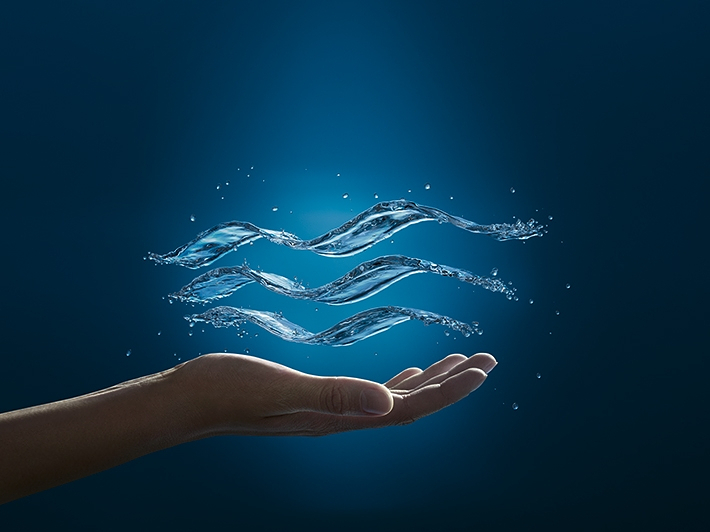 For many decades, GROHE has been committed to the brand values of technology, quality, design and sustainability that all illustrate GROHE's commitment to creating exceptional experiences and to delivering "Pure Freude an Wasser". With its engineering, innovation and design activities firmly anchored in Germany, GROHE products bear the badge of quality "Made in Germany", ultimately strengthening the customers’ confidence in the brand. In 2014, GROHE became part of the LIXIL Group Corporation, a publicly listed company on the Tokyo Stock Exchange. Haven´t found a job? You are interested in working for our company? Get connected with us, so we will be able to consider you for future job positions.